Lahore: Captain Sarfraz Ahmed on Monday during a media talk said that the Asia Cup match against India will be totally different from the Champions Trophy. “We are fully prepared for Asia Cup, as far as the match against India is concerned, it will be quite different from the Champions Trophy ones, but we are ready for it and will give our best,” said Sarfraz. Sarfraz also emphasized that the spinners will play a vital role in the tournament. 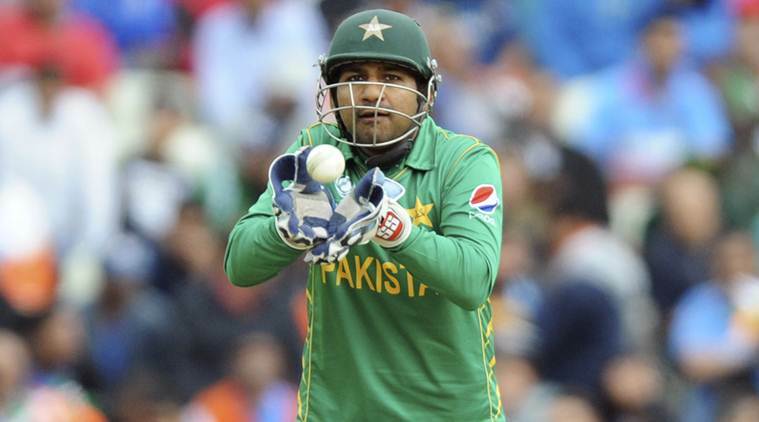 About his [Sarfraz] own performance, the skipper said, “I’m working hard to improve my batting, whenever I got the chance I have performed,” he added. Sarfraz attained career-best 18.2 points in the fitness test ahead of the Asia Cup 2018. The 31-year-old wicket-keeper batsman also talked about the 2019 World Cup, he said that the quest of World Cup has already begun, as the boys in green gear up for the Asia Cup. Replying to a question, the Pakistan captain told the media that over-all team morale is high and hoping to give stiff competition to the arch-rivals India. Pakistan will play its opening match of the tournament against Hong Kong on 16 September and will lock horns against India on 19 September. Pakistan team has also announced to donate Rs3.2 million to build the Basha-Diamer dam.